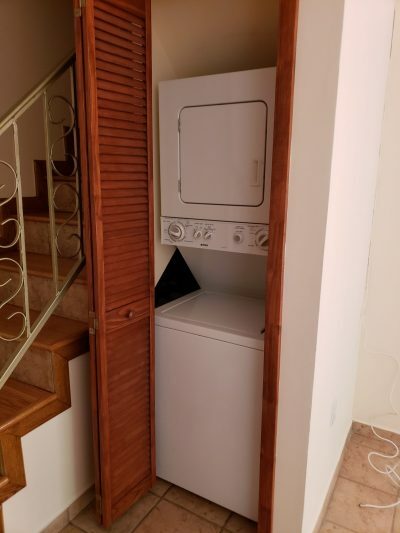 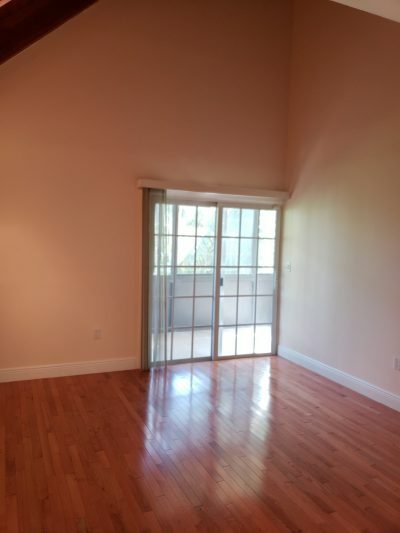 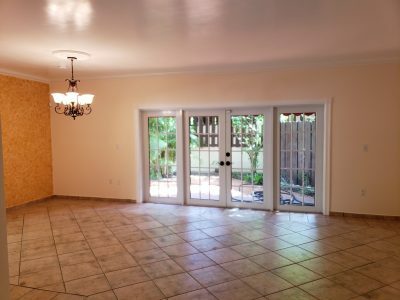 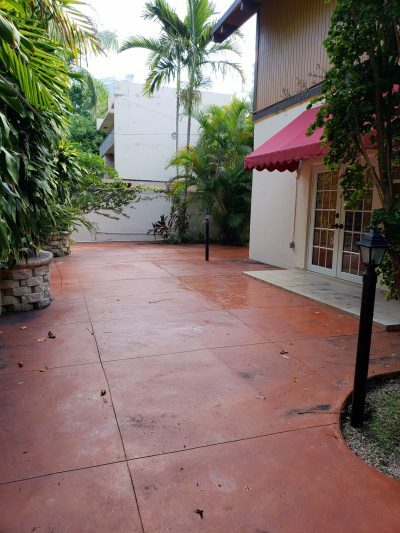 Townhome For Rent on Brickell Ave! 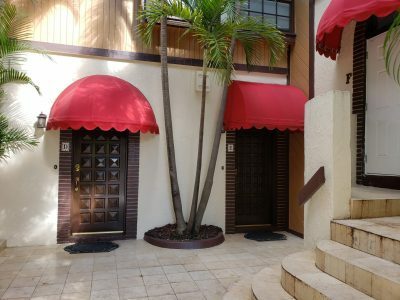 Amazing Meditteranean townhome giving you the opportunity to live in Brickell without the condo like feeling. 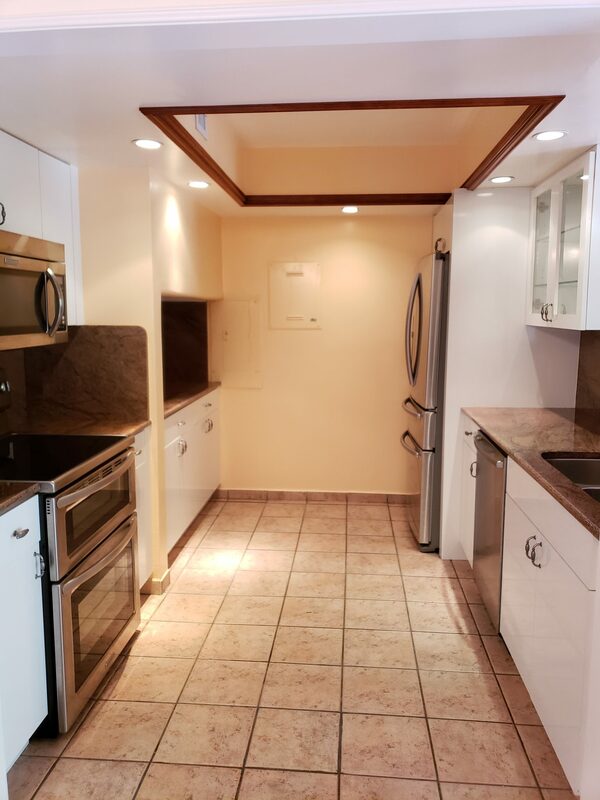 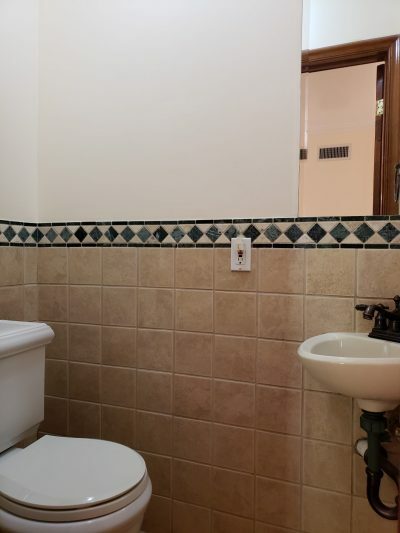 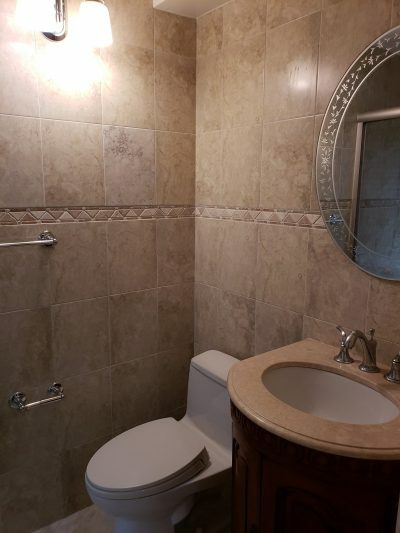 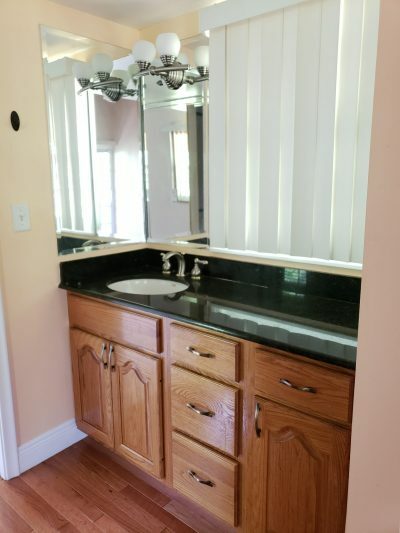 This 2 bedrooms & 2/1 bathroom offers a full kitchen with granite countertops, washer & dryer, 2 reserved parking spaces, and your very own backyard with plenty of room to add a seating area. 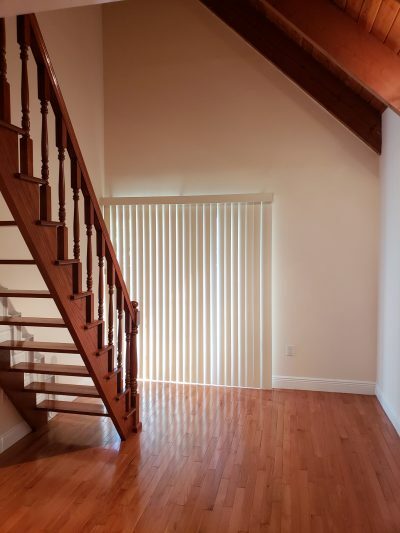 With both bedrooms being upstairs, in one of the bedrooms you are given a loft that can be used as an office, storage or even another bedroom. 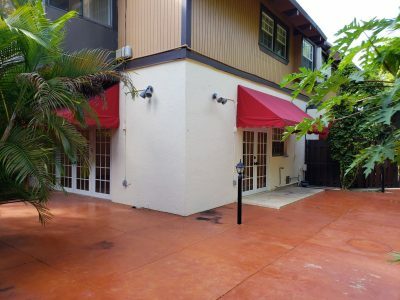 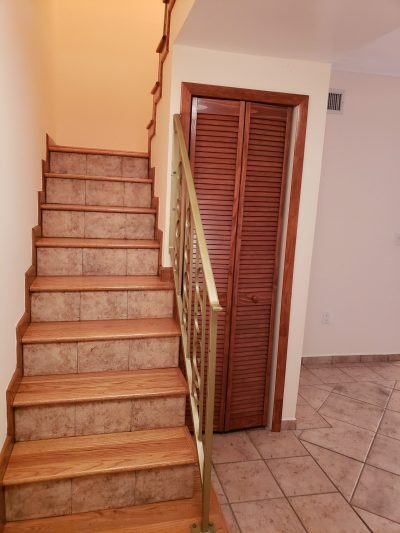 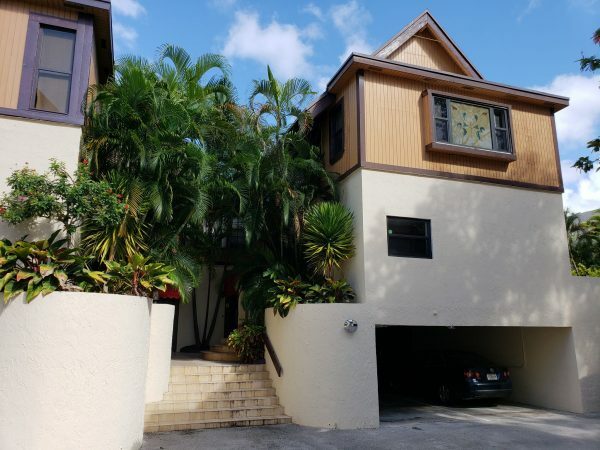 This centrally located townhome is minutes away from the airport, Miami Beach, Wynwood, and Downtown!